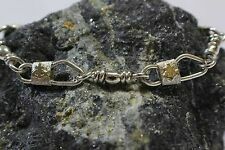 Free Sterling Silver Charm Included! 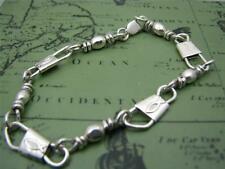 ACTS/Walk to Emmaus Bracelet /w Charm! 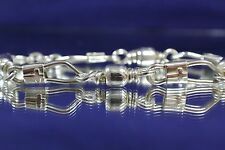 ACTS Hand Made Sterling Silver Fishers Of Men Bracelet 7.5" NWOT. Shipped with USPS First Class Package. Matthew 4:19. Beautiful. 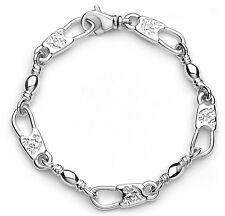 925 Sterling Silver (Not Silver Plated, 100% Sterling!). 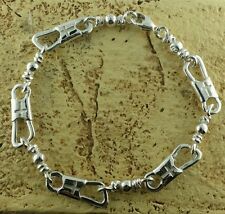 Bracelet length: 9.0in. Matthew 4:19. Beautiful. 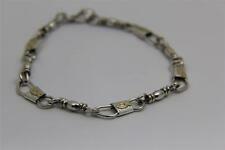 925 Sterling Silver & 10kt Solid Gold (Not Silver Plated, 100% Sterling!). 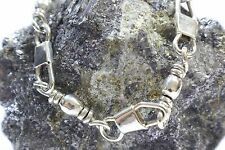 Bracelet length: 8.5in. 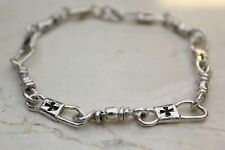 Acts Bracelet Combination Sterling Silver .950 Fishers Of Men New Free Shipping! 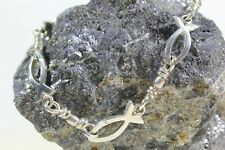 ACTS Bracelet Sterling Silver Fishers Of Men Bracelet With Cross! NEW MODEL! 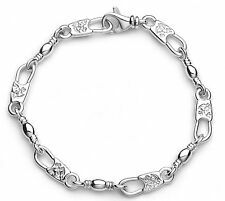 ACTS Large Fisher of Men Bracelet, 8.00", 8.75", 9.37"
Mens ACTS Extra Large Fisher of Men Bracelet, 8.50", 9.5", 10.25"